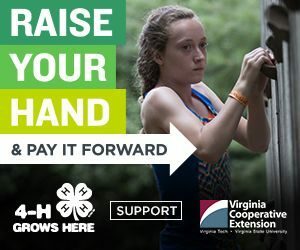 The Goochland County office of Virginia Cooperative Extension is your local connection to Virginia’s land-grant universities, Virginia Tech and Virginia State University. 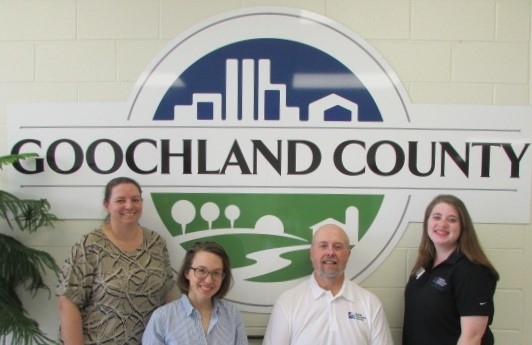 Through educational programs based on research and developed with input from local stakeholders, we help the people of Goochland County improve their lives. 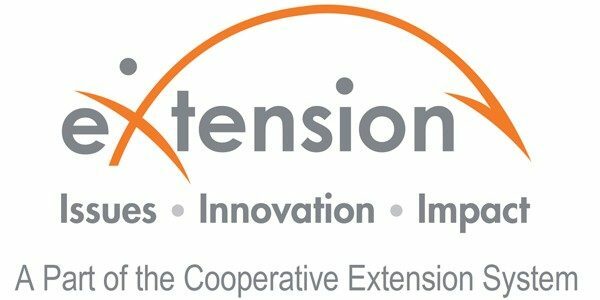 We provide education through programs in Agriculture and Natural Resources, Family and Consumer Sciences, 4-H Youth Development and Community Viability. 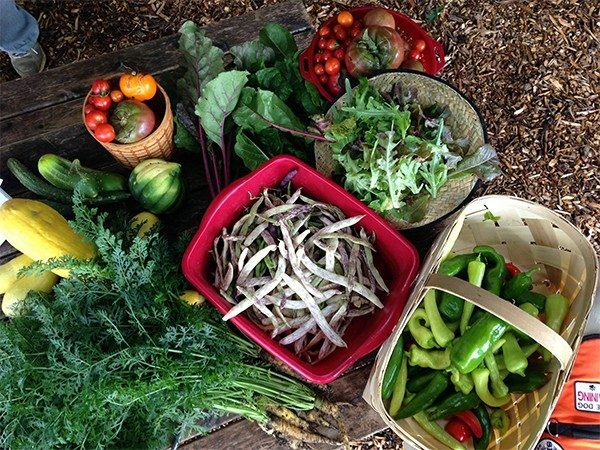 Upcoming Programs! See the flyers below. Pleas click on the picture to access the full brochure and to print the application. Click on the Flyer for more information and to register online. Please click the picture to access a printable version of the GLE Brochure and application.